Larry Nassar may be spending the rest of his life behind bars, but the USA Gymnastics sexual assault scandal is far from over. As the harrowing story unfolded, it became undeniable that USA Gymnastics' leadership intentionally covered up Nassar's history of abuse, choosing to protect the sexual predator over his many young victims. But even after former president and CEO Steve Penny was forced to resign for his lack of action, USA Gymnastics has continued to make blunder after blunder after blunder in choosing his replacement. That's why we think gymnast and two-time Olympian Aly Raisman should be president! A Nassar survivor herself, Raisman has been an outspoken critic of USA Gymnastics' many failures and a leader in the movement to hold the organization accountable. She has called for a full investigation into the cover-up and for transparency from the organization, and has rightfully accused the board of treating the scandal as a PR problem rather than caring about its gymnasts. 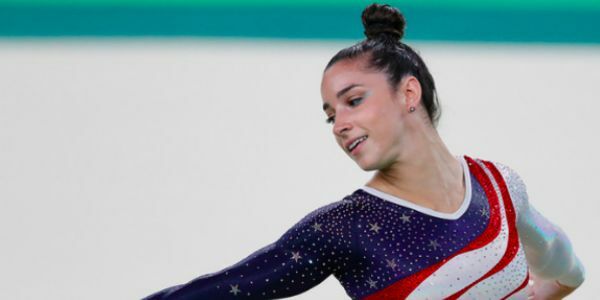 Raisman clearly cares about the integrity of the organization, and as both a gymnast and survivor, she knows how what the organization needs to protect its talent. Please join in demanding that USA Gymnastics appoint Aly Raisman as president now.